In a move to cement itself as a distinct brand, Amazon is asking its suppliers to build a line of exclusive products, according to The Wall Street Journal. The online biggest US retailer is asking consumer-packaged-goods companies to develop brands that will be exclusive to its platform. The retailer makes this move in an effort to avoid the costly and time-consuming process of developing its own brands. 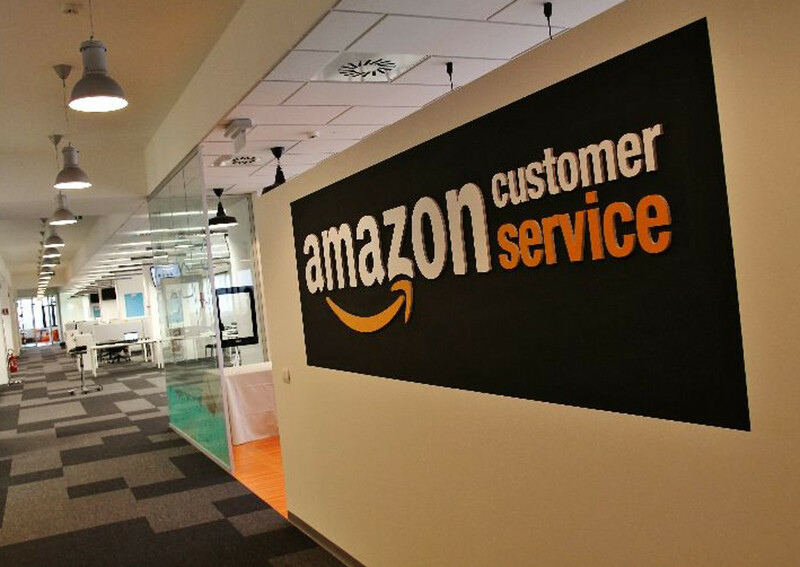 Recently, Amazon has been stealthily adding more in-house brands. Because consumers don’t have anywhere else to purchase the products they want, in-house brands often carry a higher profit margin. The real question is, why are these brands interested in creating exclusive products for Amazon? In exchange for the added effort, the online retailer will help its suppliers launch their products, provide marketing support, and promote customer feedback on new products. These suppliers will also appear at the top of search results, which, according to WSJ, will put the brands ahead of other non-exclusive suppliers. Given that the platform consists of about 550 million items, the incentive is high. Only the future will tell whether exclusive brands are to include food products: but the odds seem to be high.